The Locomotive Division of the RTBU covers all Locomotive and Train Drivers in Victoria. 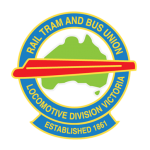 In 1861 – The first union of locomotive enginemen was formed when 20 drivers banded together to form the “Locomotive Engine Drivers Association of Victoria” , now the RTBU Locomotive Division in Victoria has almost 2000 members and counting! read more. Members now have access to the Book of Rules (Metro Specific Network) online via the member portal login. 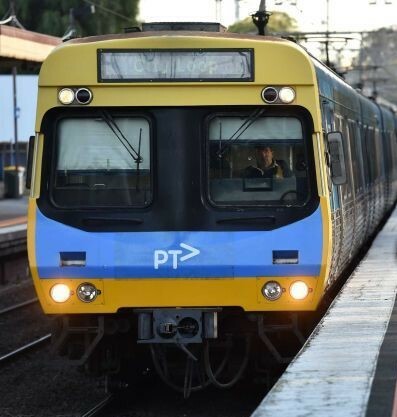 "Train drivers take Metro to court over widespread under-payment"
If you need a Union Representative for a meeting- please contact the Union Office ASAP via phone or Email. Please do not rely on your company to contact the Union. Please ensure, if possible, you have the Date and Time of your meeting so a Union Representative can be scheduled to attend with you. Representatives are being booked every day for Membership representations as well as other important matters such as EA meetings. Scholarships are available to the children of Financial RTBU Locomotive Division members’ . Please click HERE to go to the Department of Education scholarships page and view the open scholarships. The Article explains that the Herald Sun had revealed the taxpayer funded scheme by the ALP three years ago. The Scheme was investigated by the Ombudsman who found that it was “wrong”.